Welcome to the 2016-17 edition of the Cal Poly Agribusiness Department newsletter. It is extremely gratifying to report about the tremendous achievements of our students and faculty, as well as our alumni, industry partners and other friends and constituents of the department. 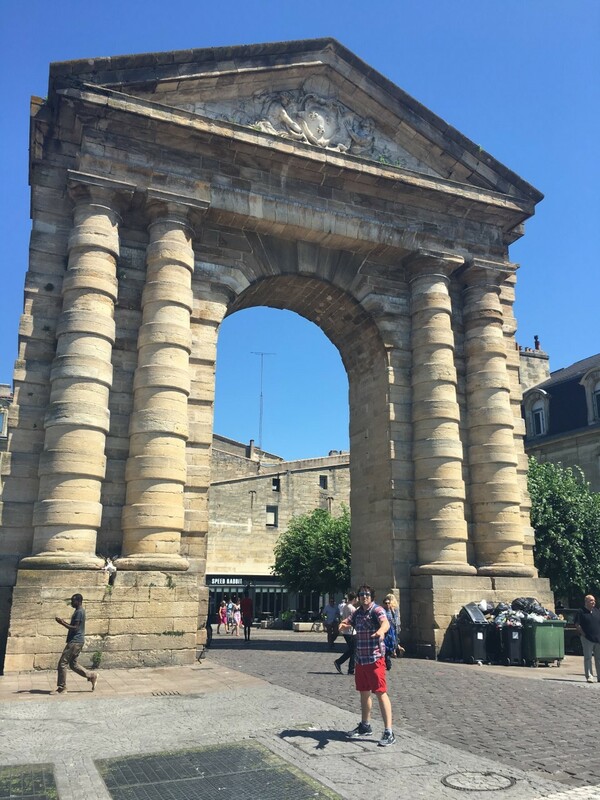 Agribusiness Associate Professor Richard Volpe submitted a paper for consideration at the annual meeting of the American Association of Wine Economists, which took place in Bordeaux, France from June 21-24. The paper, "Beer Purchasing Behavior, Dietary Quality, and Health Outcomes Among U.S. Adults," was co-authored by Michael McCullough, also of the Agribusiness Department, and Michael Adjemian and Tim Park, economists with the U.S. Department of Agriculture Economic Research Service. In September, professors Richard Volpe and Michael McCullough visited the logistics company C.H. 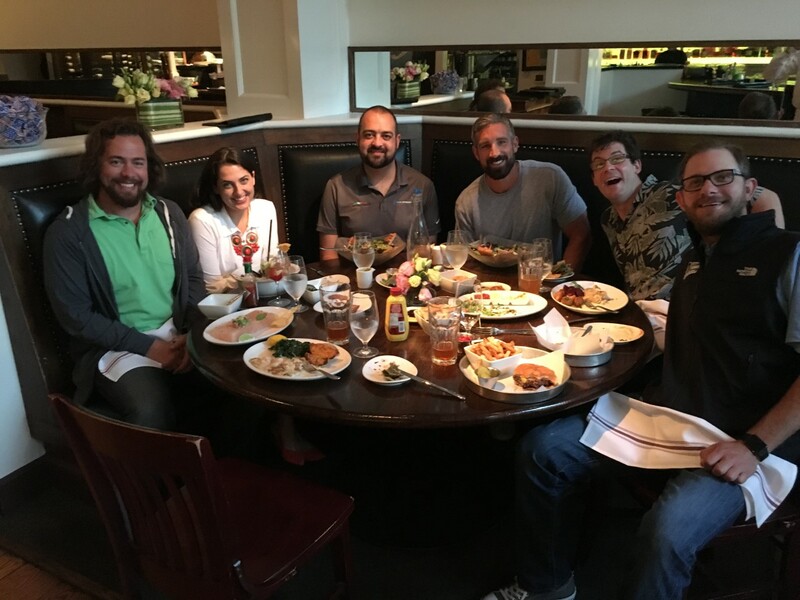 Robinson in Monterey, California, for a faculty internship. They listened to presentations of the mechanics, issues and methods related to sales, account management, and capacity utilization. They also shadowed a number of employees to observe them performing their jobs. Their hosts were John Stenderup (AGB, '08; presenting in photos), Rob Lynch, Leslie Schwartz and Luke Gowdy. They also met with three new hires from the AGB class of 2016: Lizzie Hazlett, Justin Young and Francesca Parella. The annual meetings of the Agricultural & Applied Economics Association took place in July 2016 in Boston, attracting about 1,500 researchers from around the world. Many AGB faculty members attended and presented their research. Professors in the Agribusiness Department have shared their insight throughout the industry and various publications in the last year. During winter quarter 2017, Associate Professor Christiane Schroeter taught the department's first-ever AGB 470: Innovation and Entrepreneurship class. This 10-week senior-level class deepened the students' knowledge of fundamental concepts in entrepreneurship and innovation with the goal of shaping their future career paths. 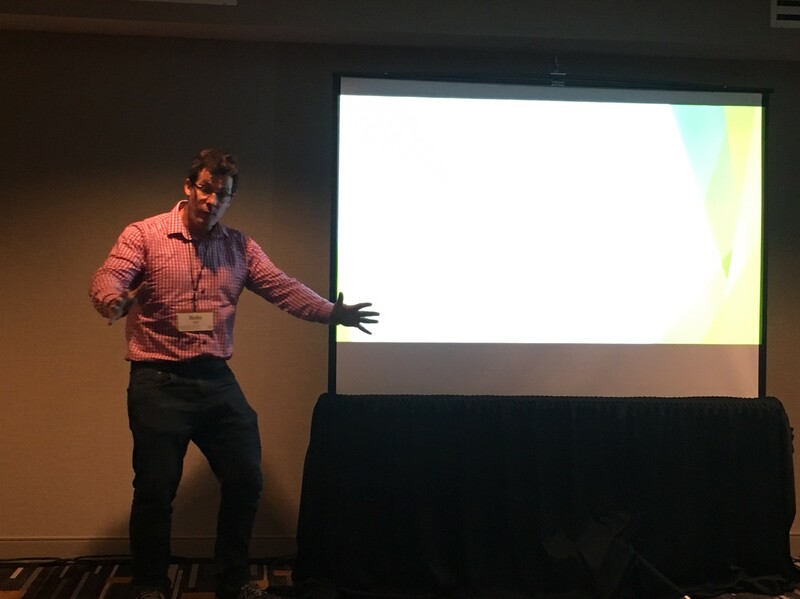 Assistant Professor Richard Volpe accompanied agribusiness seniors: Carlyn Wright, David Lester, Matthew Paul and Jacqueline Alvarez to San Francisco to present their research to the executive board of the California Grocers Association Educational Foundation (CGAEF). The CGAEF is dedicated to connecting California colleges and universities with the retail food industry. CGAEF has supported Cal Poly students for three years with scholarships, internships and funded trips to conferences. Within the past year, CGAEF directly funded a Cal Poly research project, and Volpe selected the four students mentioned above as research assistants. At the annual meeting, they presented the summary of their current research, titled "The Economic Impact of the California Grocery Industry: Challenges and Opportunities." The presentation was very well received, and the students were asked many questions. 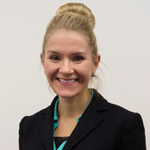 Join us in congratulating Professor Lynn Hamilton in her new role as the new president-elect of the Western Agricultural Economic Association (WAEA). "This is a great honor for our department and for Cal Poly," said Cyrus Ramezani, chair of the Agribusiness Department. WAEA is a nonprofit corporation whose members are primarily from the western U.S. and Canada. Membership is open to anyone with an interest in agricultural and resource economics. The group’s more than 600 members are professional economists working in academic institutions, government agencies and departments, private industry and agribusiness, and non-governmental organizations. Sandra Adam, lecturer in the Agribusiness Department, retires after almost 10 years of service. A Cal Poly alumnus, Adam taught Large Farm Accounting, Financial Accounting and Managerial Accounting classes. She and her husband live on a small ranch in Santa Maria and have raised three children, including a son and a daughter who are both Cal Poly graduates. Growing up in 4-H and FFA, Adam's background in agriculture and ranching and her well-respected master’s degree in taxation made her an incredible contribution to the Agribusiness Department. 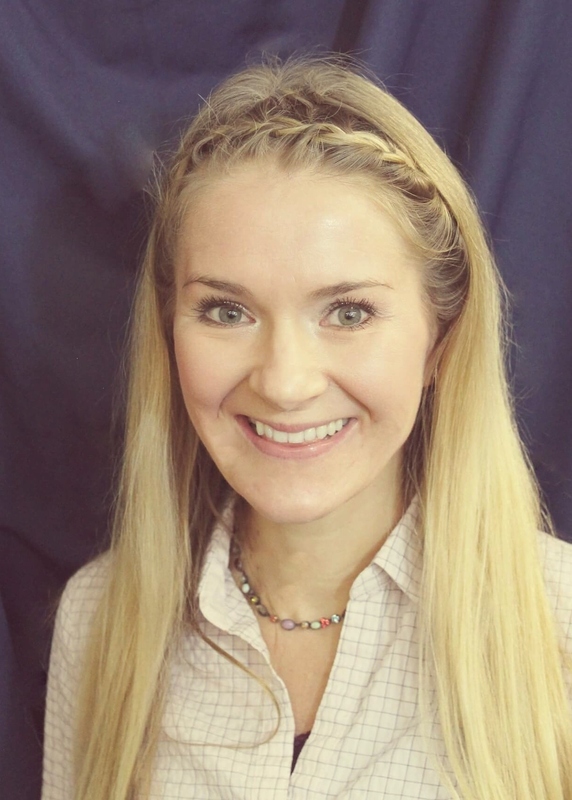 The Cal Poly Agribusiness Department welcomed Jeta Rudi Polloshka to the faculty in fall quarter of 2016. 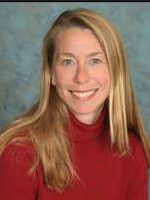 Polloshka, an assistant professor, is an applied economist whose research interests primarily focus on food economics. Agribusiness Professor Sean Hurley was recently named a Food Systems Leadership Institute (FSLI)Fellow. The FSLI is dedicated to developing individual and institutional leadership for a 21st century food system. The program curriculum focuses on a series of core leadership competencies and three complementary threads: individual leadership; leading change within organizations; and understanding and influencing complex, diverse food systems. The curriculum lays the groundwork for leaders who will transition food systems research, education and outreach to broader, more holistic approaches. 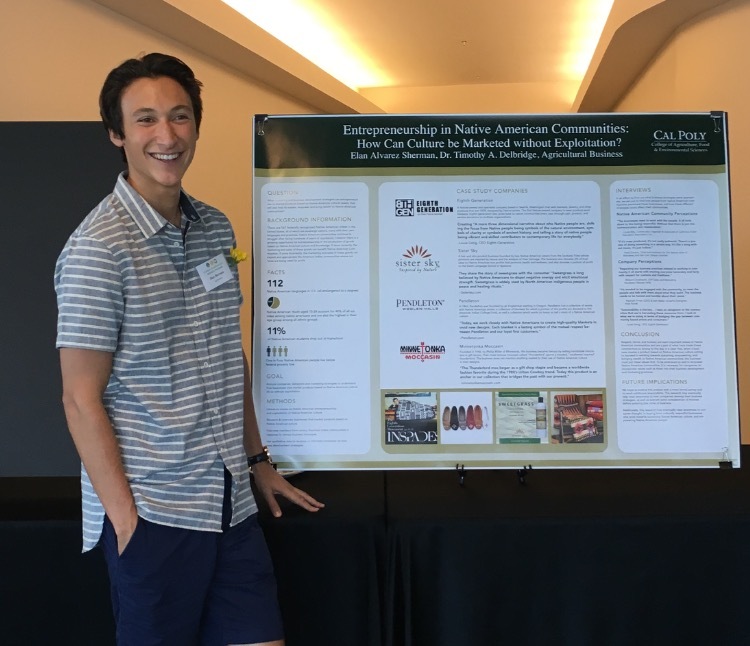 Cal Poly partners with FSLI in providing expertise in leadership and food systems to the FSLI curriculum and hosting onsite residential sessions for FSLI participants. 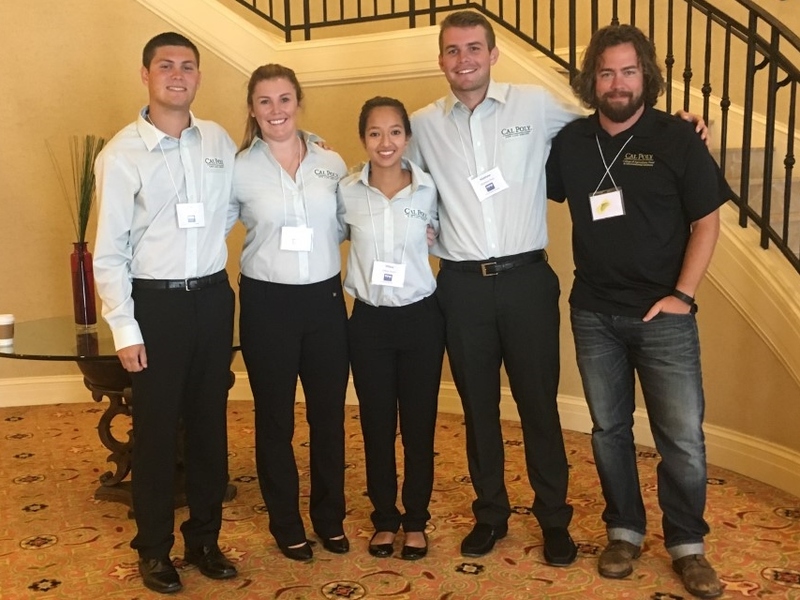 Cal Poly’s National AgriMarketing Association (NAMA) student marketing team won first place at the group's national competition, beating out 29 other schools from throughout the U.S. and Canada. This is the third time in the last four years that Cal Poly has won. 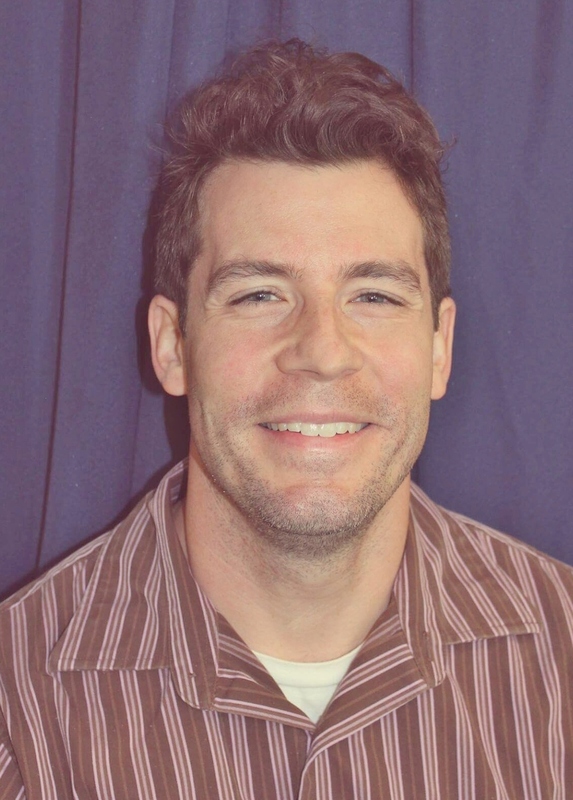 Assistant Professor Richard Volpe gave a seminar, "Market Concentration and Retail Markups: Evidence from Commissary Data," at the Department of Agricultural Economics in April 2017. While there, he also gave a podcast titled: "Price Formation Across the Food Marketing Chain." Click the link below to hear podcast. The 2017 National AgriMarketing Association (NAMA) national champions represented their club and showcased their marketing plan during Cal Poly's Evening of Green and Gold. Cal Poly refers to the annual event as its largest donor appreciation event. CAFES Contributions to the College: Shane Gillard, for his multiple service roles in the Agribusiness Management Club, National AgriMarketing Association student team, ASI and Western Bonanza. CAFES Advisor of Year: Associate Professor Lindsey Higgins, for her five years of outstanding work and results with the NAMA team! AGB also had several finalists in the Soares Outstanding Junior Award and a finalist for the Beck Outstanding Senior Award. Congratulations to all of the students and faculty whose hard work was recognized. This year's Agribusiness Department Senior Banquet was organized and put on by the Agribusiness Management Club. The event was held at the The Rock by SLO Brew, and Tonya Antle, co-founder of Organic Produce Network, was the keynote speaker. At the event, the AGB Department and ABM Club gave four awards to graduating seniors: Outstanding AGB Graduating Senior Award(Tyler Harris), Outstanding Perseverance Award(Karen Poole), ABM Club Emerging Leader Award(Shane Gillard), and Outstanding Scholar Award for the highest GPA(Ricardo Romero). Graduating agribusiness (AGB) senior Shane Gillard originally hails from Atwater, California. As someone who strives to serve others, Gillard was involved with various organizations around campus, including student government, Western Bonanza, the Agribusiness Management Club, and as an active Alpha Zeta fraternity member. This past year, Gillard served on the ASI Executive Cabinet as secretary of development and was the marketing chair on the ABM/NAMA clubs' leadership team. Karen Poole, graduating AGB senior, is one of seven children and is proud to be a first-generation college student. She transferred to Cal Poly after attending Palomar Community College in San Diego, and has never felt more at home than she does on campus in San Luis Obispo. Cal Poly’s Learn by Doing motto has been a driving force in her involvement on campus and in the community. Ricardo Romero (Agribusiness, '17) from Bakersfield, California, is a first-generation college student. Romero chose to study agribusiness mainly because of the importance agriculture has worldwide. Graduating agribusiness senior Walkyhr Macy comes from a long line of ag laborers. 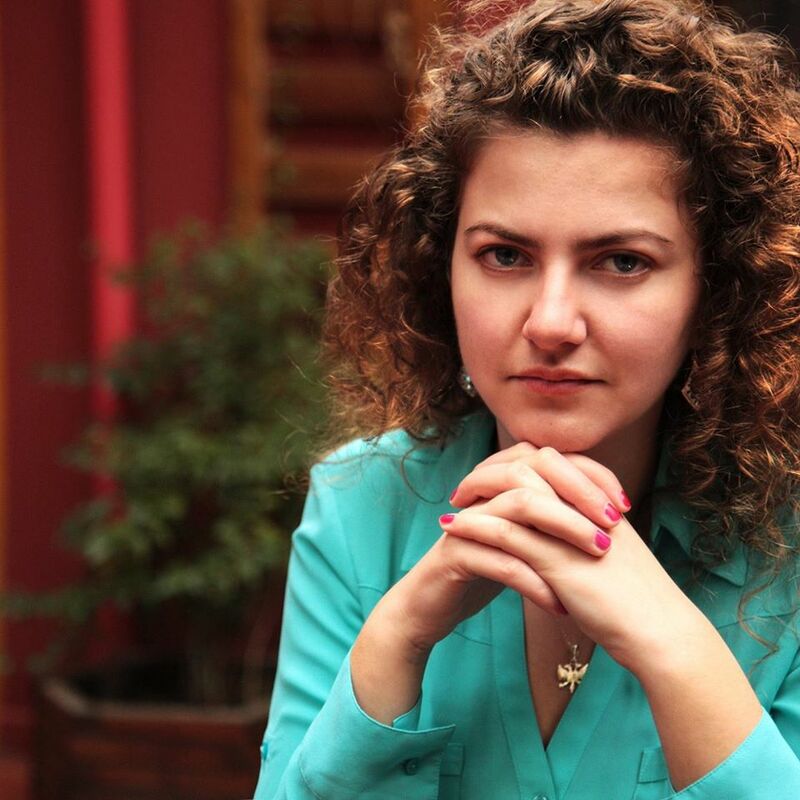 She is a first-generation college student. Her family has been involved in the timber industry for four-generations. 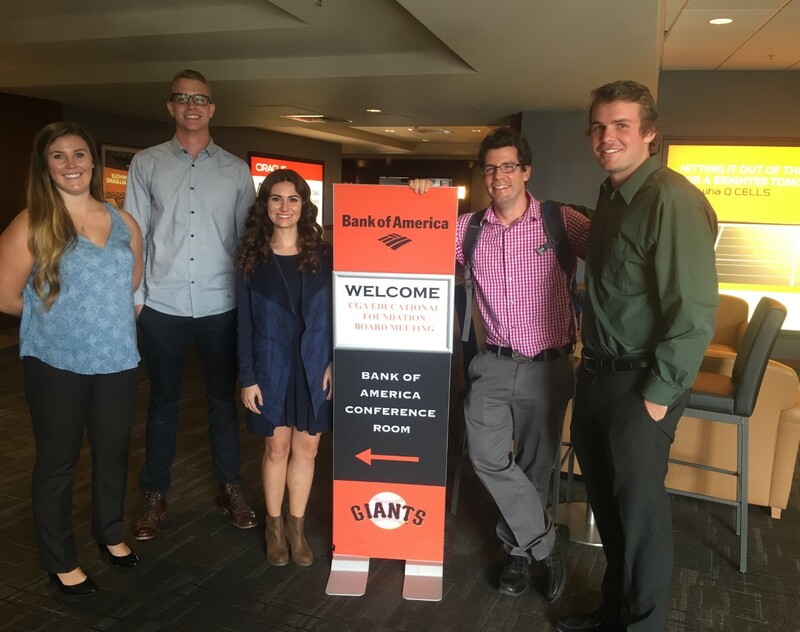 In May, Assistant Professor Richard Volpe took his AGB425: Supply Chain Management class on a field trip to visit Bonipak, in Santa Maria, California. Bonipak is one of the five largest produce grower-shippers in the U.S., selling to all 10 of the country's largest food retailers in the U.S. The students saw firsthand how produce is washed, sorted, stored, cooled, and transported. Additionally, the company's vice president of sales spoke to the group about negotiating with large retailers and efficiency in the supply chain for highly perishable commodities. 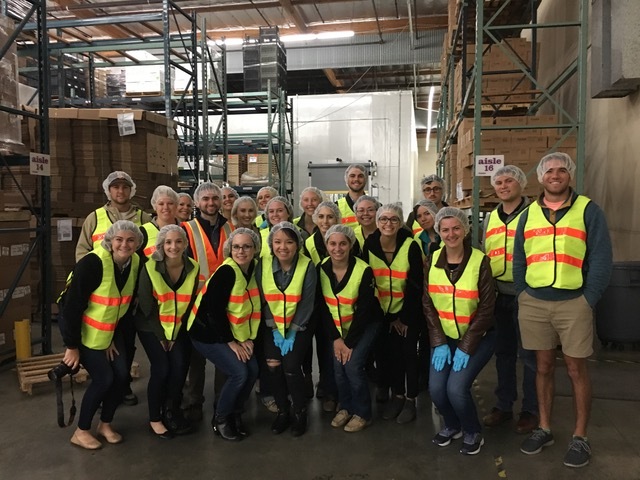 Students in professor Lindsey Higgins’ and Tonya Antle’s Produce Marketing class traveled to Frieda’s Specialty Produce and Northgate Markets’ distribution center in Anaheim, California. In addition to tours of both facilities, the students got great insight into the produce industry from industry leaders at both companies. The department thanks Frieda’s and Northgate Markets for hosting our students! 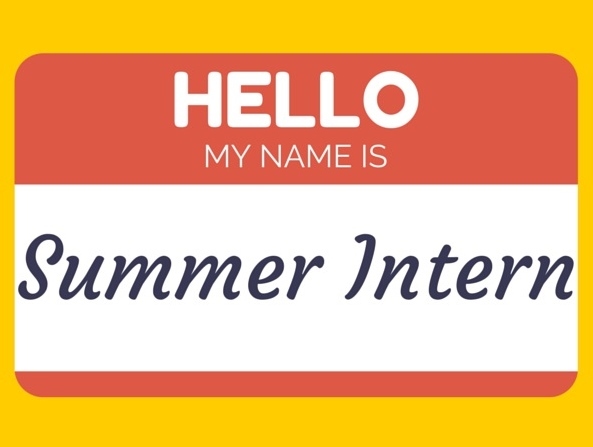 This summer many of our agribusiness students held exciting summer internships at various businesses such as Rabobank, Wpromote, Lassen canyon Nursery, Create and KPMG, just to name a few. The Agribusiness (AGB) Department received a makeover this summer and fall that included the AGB Department office, a new tutoring room, a new Student Study Lounge, a more inclusive hallway renovation, a new 10-206 lecture/conference room facelift, and new computer lab chairs. Faculty, staff, and students are very excited about the updates and happy to see how much the students are enjoying them! Agribusiness associate professor Christiane Schroeter recently had a manuscript published in Choices. Choices, the magazine of food, farms and resource use, is the principal outreach vehicle of the Agricultural & Applied Economics Association, AAEA. Schroeter’s article was co-authored by Sven Anders from the Department of Resource Economics & Environmental Sociology at the University of Alberta, Canada. For the article, the researchers conducted a national survey of tenured and untenured economists and determined how requirements and performance indicators in teaching, research, service, and grant funding have adjusted over time. Assistant Professor Richard Volpe traveled throughout California in mid-August, visiting several companies that have recently hired Cal Poly agribusiness graduates. Stops included Foster Farms in Livingston, SunFed Ranch in Woodland, the Grocery Outlet in Emeryville, and Taylor Farms in Salinas. The purpose of these visits, also known as “faculty internships,” is primarily instructional. At each company, Professor Volpe observed the day-to-day processes and the respective supply chains, shadowed employees, and asked many questions about input sources, end consumers, pricing, logistics, and more. Volpe also spoke with managers at each stop to discuss possibilities for Cal Poly students, including internships, scholarships, research projects, and campus visits. Associate Professor Michael McCullough co-examined the U.S. craft beer industry in an article published in Choices. 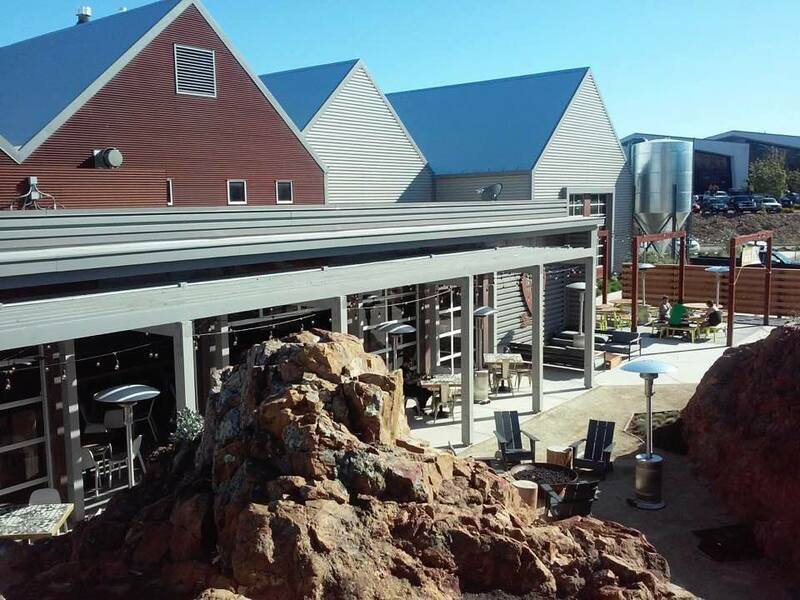 As craft beer production has grown steadily for the past 20 years, the question arises: How might craft brewers develop and maintain marketing value? 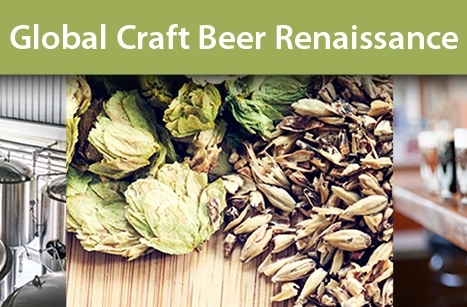 This published article discusses the potential for craft brewers to develop their collective reputation, providing examples of where this already occurs and challenges to further development of collective reputation in the industry.